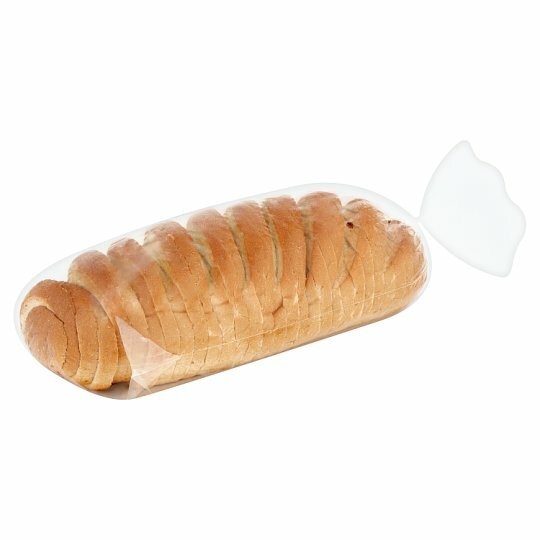 800g Sliced White Bloomer baked for a golden crust and soft, fluffy inside. Sliced in store. INGREDIENTS: Wheat Flour [Wheat Flour, Calcium Carbonate, Iron, Niacin, Thiamin], Water, Yeast, Salt, Dextrose, Palm Oil, Flour Treatment Agent (Ascorbic Acid).